The urge to contribute one’s time, without compensation, to benefit a closely held cause or purpose appears to be a deeply rooted human need because volunteerism is found everywhere, in various forms and for every conceivable reason. For instance, every year, more than 13 million people volunteer in Canada, 63 million people volunteer in the U.S., 20 million people volunteer in England, 6 million people volunteer in Australia and 24 million people volunteer in Germany. These figures work out to between 36 and 39 percent of these nation’s populations. It is difficult to accurately estimate how many people volunteer globally, but a recent Gallup World Poll found that 16 percent of adults worldwide volunteered their time to an organization annually. Although it is not the number one volunteer choice, many people want to volunteer their time in local parks. This can present both opportunities and challenges for park departments trying to respond to such committed public interest. A growing body of research about volunteers and volunteering helps to document the social and economic value of volunteers, personal motivations for volunteering, and the changing nature of the volunteer landscape. The field of volunteer management is also well developed, with a number of professional organizations working to advance volunteer management and education. Despite widespread recognition of the value of engaging with volunteers to help organizations achieve their goals and the availability of guidelines and best practices for effectively doing so, there can still be challenges in utilizing volunteers in an effective way. These challenges may surface as differing expectations about the volunteer experience. For instance, Paula Sladowski et al. (2013) found that today’s volunteers “lead more structured lives; are more mobile, tech-savvy, results-oriented, autonomous; and have multiple roles and interests,” which requires organizations to be “more structured and more flexible at the same time, and to be well prepared for volunteers and provide the space for volunteers to bring what they have to offer.” This can create gaps between what people want from their volunteer experience and what organizations are offering to them. Even with significant organizational constraints, local park departments can offer meaningful opportunities for volunteers. Sladowski says that of the gaps identified above, the most important are for volunteers to be able to fulfill their own goals and to contribute through shorter-term opportunities. Volunteers are spies, gossips, undependable, can’t be criticized, interrupt my day, bring about unwanted change, etc. Although these challenges may exist across a broad spectrum of volunteer opportunities, they can be particularly problematic for land management agencies, where the public desire to assist with conservation activities can conflict with the ability of such agencies to meet these needs. This can be the case in local park departments, which may have limited capacity to engage with volunteers in ways that the public desires, even though local park departments have the ability to offer exciting and interesting volunteer opportunities. These opportunities span the spectrum of activities that park departments engage in, including park management, stewardship, interpretation, operations, development, education, monitoring, policy development, special events, research and more. Because park departments manage land, a majority of the volunteer opportunities are usually directly involved with outdoor activities in a park setting. This can present challenges by the very nature of the setting, where many activities involve some degree of risk and may require active supervision. Often, especially in smaller park departments with limited staff, the capacity of staff to manage volunteers may present a challenge. 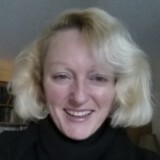 If a municipality or regional government is unionized, there may be difficulties in determining how volunteer help can be utilized without contravening the union contract. Another challenge can emerge with the political and executive leadership of the organization—if the politicians and top administrators don’t recognize and champion the role of volunteers within the organization, it can send a message to staff that it isn’t really that important for them to work with volunteers. Following from the need for strong executive leadership, the need also exists for a well developed volunteer program within an organization, including policies, procedures and dedicated resources for managing volunteers once they are in place. This requires qualified staff to recruit, train and supervise volunteers. The presence of policies and procedures for managing risk is also essential for reducing the chance of personal injury and resulting liability of the organization. 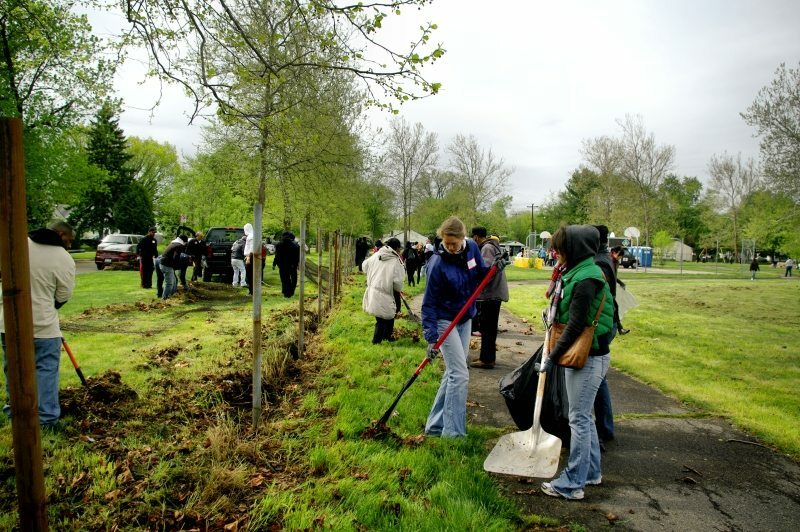 While many local park departments utilize volunteers in various capacities to augment the work they do, these challenges can present problems for fully engaging with volunteers in ways that work well for the organization and for the volunteers. Organizations such as local park departments need to keep in mind that volunteering is shifting away from more traditional long-term commitments to short-term or one-off assignments that accommodate people’s busy lives and the growing need to fit volunteerism in with many other commitments. With today’s volunteers being generally better educated and with more skills to offer than in the past, these volunteers also want to know that their efforts are useful, meaningful and rewarding. 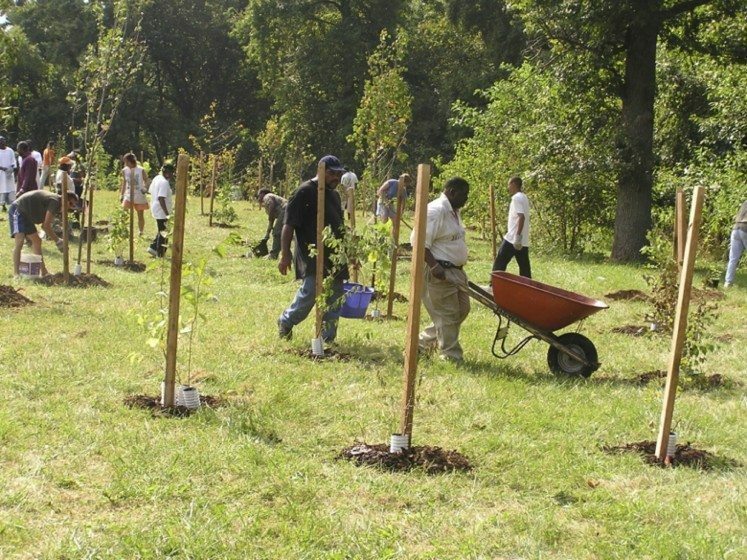 This puts pressure on local park departments to accommodate volunteers in ways they may not be equipped to do, which requires adaptability and flexibility on the part of the organization in creating meaningful volunteer opportunities that benefit local parks and natural areas. 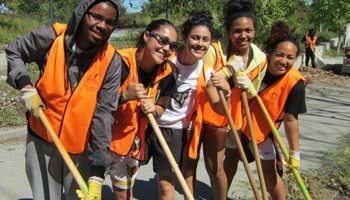 Fortunately, a set of organizational standards for volunteer involvement exists which can benefit parks agencies looking for ways to effectively engage with volunteers. In 2012, Volunteer Canada developed a model Canadian Code for Volunteer Management, which includes statements on the value of volunteer involvement, guiding principles for volunteer involvement and organizational standards for volunteer involvement. Many organizations have developed volunteer programs based on the Canadian Code for Volunteer Management. When such a model program is adopted, a foundation is set for meeting organizational and volunteer needs. Mission-based Approach: The Board of Directors and senior staff acknowledge, articulate, and support the vital role of volunteers in achieving the organization’s purpose or mission. Volunteer roles are clearly linked to the organization’s mission. Human Resources: Volunteers are welcomed and treated as valued and integral members of the organization’s human resources team. The organization has a planned and integrated approach for volunteer involvement that includes providing adequate resources and support. Policies and Procedures: A policy framework that defines and supports the involvement of volunteers is adopted by the organization. Volunteer Administration: The organization has a clearly designated individual(s) with appropriate qualifications responsible for supporting volunteer involvement. Risk Management and Quality Assurance: Risk management procedures are in place to assess, manage, or mitigate potential risks that may result from a volunteer-led program or service. Each volunteer role is assessed for level of risk as part of the screening process. Volunteer Roles: Volunteer roles contribute to the mission or purpose of the organization and clearly identify the abilities needed. Volunteer roles involve volunteers in meaningful ways that reflect their skills, needs, interests, and backgrounds. Recruitment: Volunteer recruitment incorporates a broad range of internal and external strategies to reach out to diverse sources of volunteers. Screening: A clearly communicated and transparent screening process, which is aligned with the risk management approach, is adopted and consistently applied across the organization. Orientation and Training: Volunteers receive an orientation to the organization, its policies, and practices, appropriate to each role. Each volunteer receives training specific to the volunteer role and the needs of the individual volunteer. Support and Supervision: Volunteers receive the level of support and supervision required for the role and are provided with regular opportunities to give and receive feedback. Records Management: Standardized documentation and records management practices and procedures are followed and are in line with current relevant legislation. Technology: Volunteers are engaged and supported within the organization through the integration and intentional use of current technology. New opportunities are continually evaluated. Recognition: The contributions of volunteers are acknowledged by the organization with ongoing formal and informal methods of recognition, applicable to the volunteer role. Evaluation: An evaluation framework is in place to assess the performance of volunteers and gauge volunteer satisfaction. The effectiveness of the volunteer engagement strategy in meeting the organization’s mandate is also evaluated. Development of a volunteer program based on these 14 principles can help local park departments strengthen and improve their volunteer engagement strategy while meeting their mandates and contributing to a stronger community. As the next section illustrates, some of the most successful parks volunteer programs incorporate these principles into their organizational culture. To accommodate the organizational and public interest in volunteering, many local park agencies have developed volunteer programs. These volunteer programs range in scale, scope, focus and opportunities depending on the nature of the organization and its strategic objectives. Often volunteer programs have clearly defined roles for volunteers, such as park warden, nature house interpreter, guide, trail ambassador or park watch volunteer. Many programs incorporate opportunities to contribute volunteer time in more flexible ways, such as with a group or as a family, and in short-term or single sessions. Park departments with the best programs make it very clear that they value volunteers and consider them essential components of their organization. What follows are a few examples of outstanding volunteer programs developed by metropolitan area park departments that are worth a closer look. This list represents only a very small sample of the many high-quality volunteer park programs that exist; may they provide inspiration for what can be accomplished. The Forest Preserves of Cook County were first created in 1914 to acquire, restore and manage public open space for education, enjoyment and public recreation. The Forest Preserves are the largest in the U.S. at more than 69,000 acres; they receive more than 40 million visits each year at the 22 dedicated nature preserves, 40 managed lakes and ponds, seven major waterways and 300 miles of marked recreational trails. The Forest Preserves showcase outstanding examples of native oak woodlands and savannas, tall-grass prairies and native wetlands. 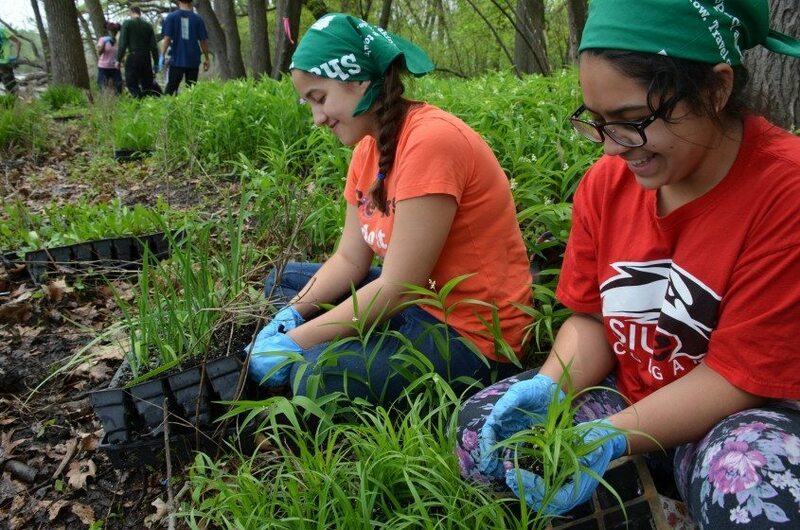 The Forest Preserves place a great emphasis on engaging volunteers to help with land management activities, providing many types of volunteer opportunities. 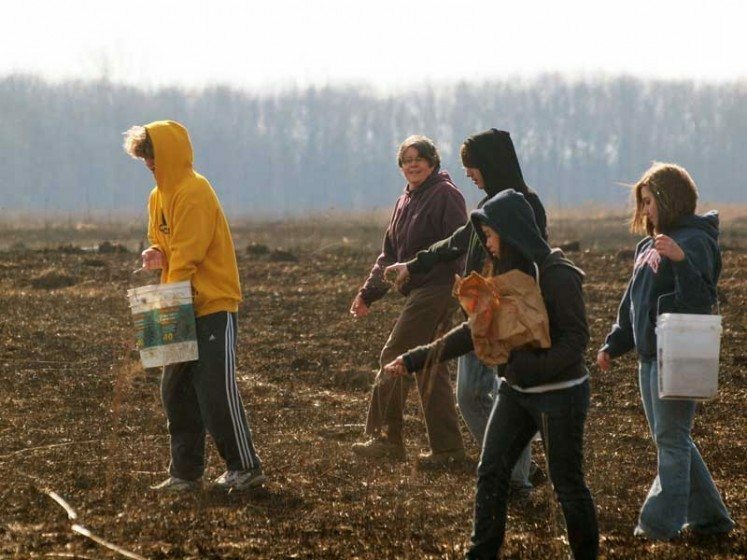 The volunteer program webpage provides links to the wide array of volunteer opportunities offered at the various nature preserves. 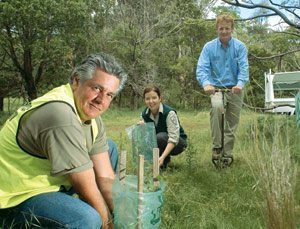 Volunteers are involved as citizen scientists and monitors, in ecological restoration activities, and in other nature based positions. The programs reach out to all ages and abilities and provide opportunities for people wanting to connect with nature in a volunteer capacity. The City of Surrey has an exceptional park, nature, and environment volunteer program. Surrey is the second largest city in B.C., with a population of over 468,000 people. The population is young and diverse, with families coming to the city from all over the world. With over 6,000 acres of parkland and green space, Surrey is known as the City of Parks. Surrey offers a wide range of volunteer programs that focus on improving conditions in local parks, creeks and streams. The Surrey volunteer website makes it easy to find out about available opportunities. 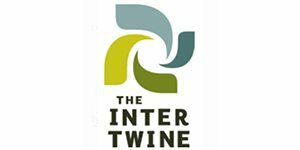 These opportunities range from drop-in volunteer projects, to nature guides trained in local ecology and interpretive skills, to group projects designed to enhance local parks, to volunteers working on the urban forest, to the Surrey Youth Stewardship Squad, and to the Coho Crew charged with protecting salmon and trout in local streams. City of New York, U.S. The City of New York, with a population of 8.4 million people living in five boroughs, is the largest U.S. city. However, this densely-populated city is also home to numerous parks and nature preserves, enabling residents and visitors to enjoy nature experiences close by. The city also has an excellent parks volunteer program. For instance, the Forever Wild Program is an initiative of the New York City Department of Parks & Recreation to protect and preserve the most ecologically valuable lands in the five boroughs by incorporating the work of volunteers. The 51 nature preserves include over 8,700 acres of forests, wetlands and meadows. New York also has a variety of green spaces tucked into neighborhoods that provide opportunities for volunteers to work on projects where they live. 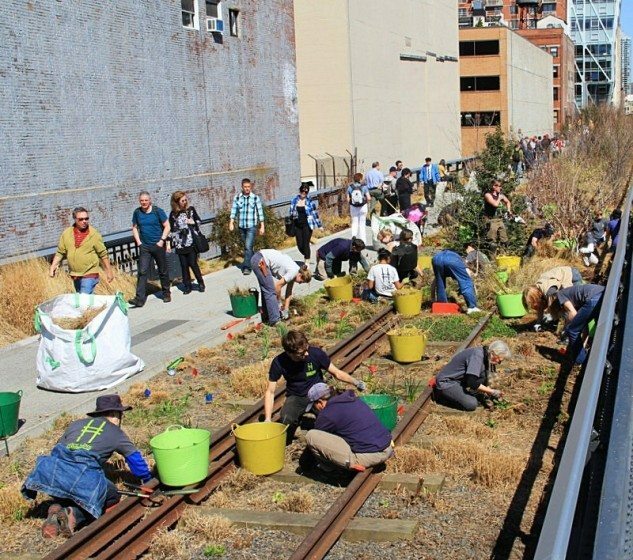 NYC Parks offers a wide range of volunteer opportunities in its city parks and green spaces, including park stewards who restore natural areas and monitor wildlife, volunteers who count and map street trees on every city block, and individuals and groups who participate in hundreds of volunteer events throughout the year to improve city parks. The NYC Parks volunteer website is easy to navigate and clearly organized, with easy to follow links for information on how to get involved. 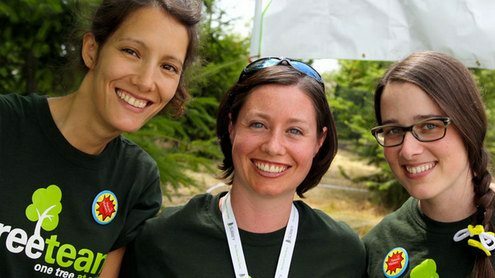 Parks Victoria, the home of the Healthy Parks, Healthy People movement, offers an amazing diversity of volunteer opportunities, ranging from campground hosts to park stewards. Volunteers engage in activities including seed collection and plant propagation, research and survey work, restoration, data collection, invasive species removal, habitat restoration, and park maintenance. 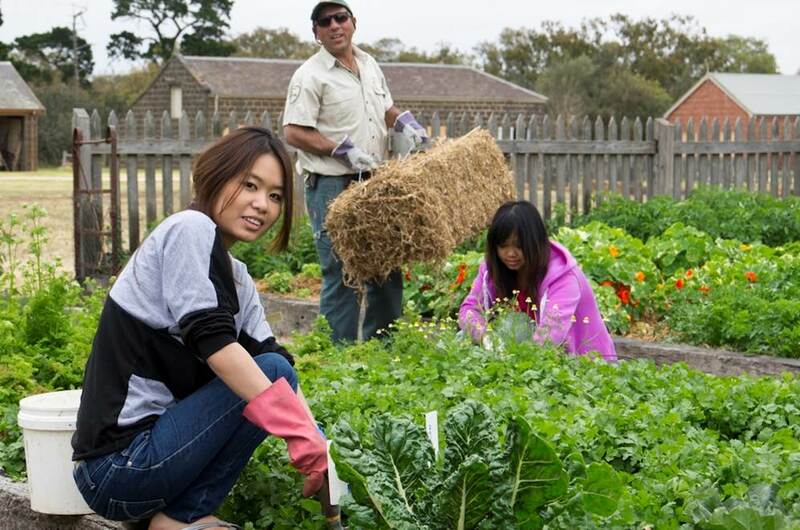 Volunteers work in and around the city of Melbourne and in parks located within the State of Victoria. Opportunities range from one day in length to a week or longer. 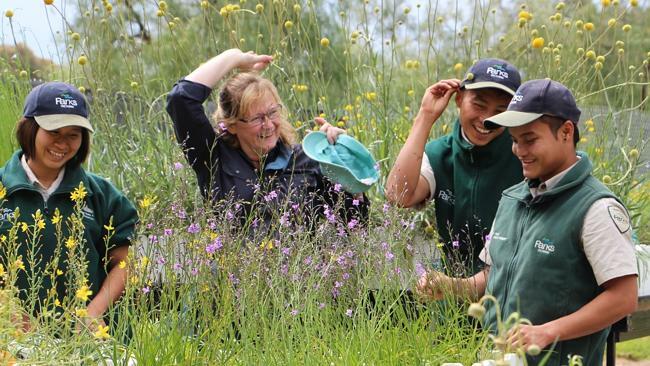 The Parks Victoria volunteer website is accessible and provides enough information about different volunteer opportunities that potential volunteers can easily connect with opportunities that interest them. Local parks departments have a wide range of duties and responsibilities in managing their public lands and facilities. This is typically coupled with budgets that may be stretched thin in accomplishing all the work that needs to be done. One of the ways that parks departments can increase their effectiveness is in utilizing volunteer help. Members of the public also have a great interest in their local parks and often see them as the type of places they would like to contribute their time and energy to improving. 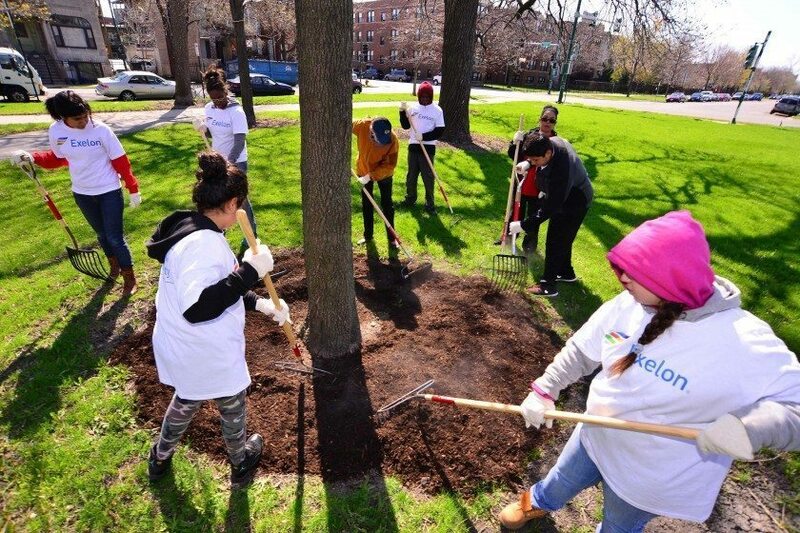 While it can be challenging for an organization such as a local parks department to offer meaningful opportunities to volunteers, it can be done, even with significant organizational constraints. Guidelines and standards exist for developing robust volunteer programs and many examples of exemplary volunteer programs are out there to discover and to learn from. 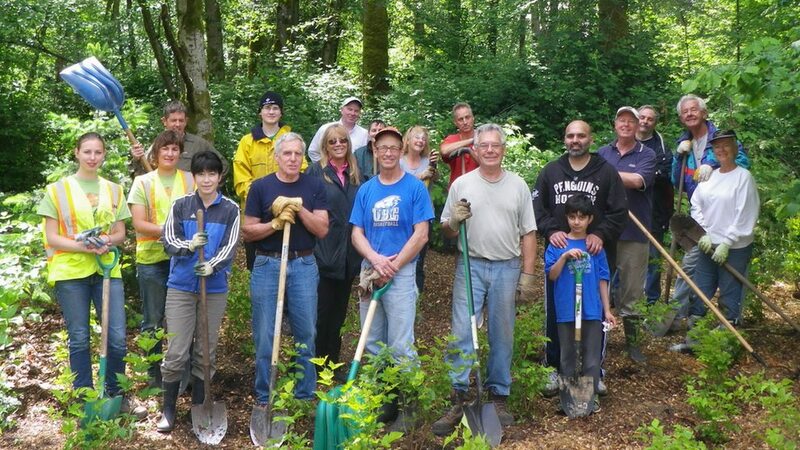 Volunteerism done right is powerful, both for people and for our local parks. I encourage you to get out there and experience this feeling for yourself! Sladowski, Paula Speevak, Hientz, Melanie, & MacKenzie, Ruth. (2013). 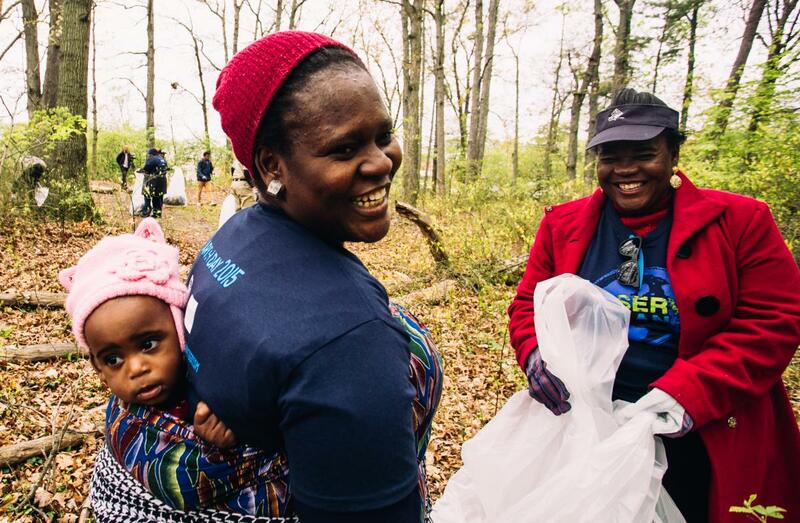 Volunteering: a catalyst for citizen engagement, social inclusion, and resilient communities. The Philanthropist, 25(1), 37-44. I really want to congratule you for your excellent post. I live in Caracas, Venezuela and we have an incredible Botanical Garden in the middle of the city as part of the Central University of Venezuela; in this moment, the Park has a lot of budget and administrative problems and your document inspires me to contribute as a volunteer. 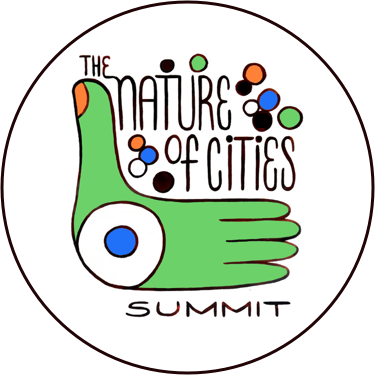 I am a citizen, I am not work in this place, but I love nature and this Garden has a lot of valious specimens; I beg your permission to translate to Spanish some of your ideas and present a document with a volunteer plan to rescue this beautiful place. Thanks you very much. Silvia. Very nicely writen. Good initiative.. Thanks a lot.